If you’re looking for a canine companion with a heart of gold, a boatload of energy, and a face so handsome, he could appear on the cover of doggie magazines, Miles is your man. 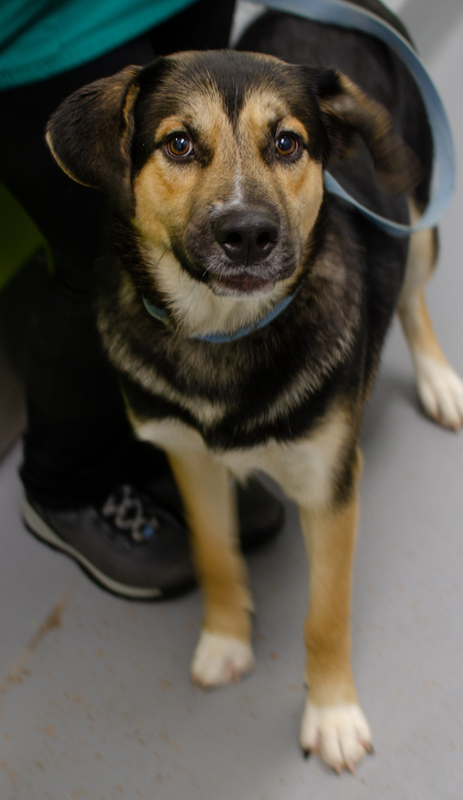 This 10-month-old German Shepherd mix is a heartbreaker for sure, with his black, white, and tan coat and big brown eyes, but it’s his sweet personality that will truly win you over. 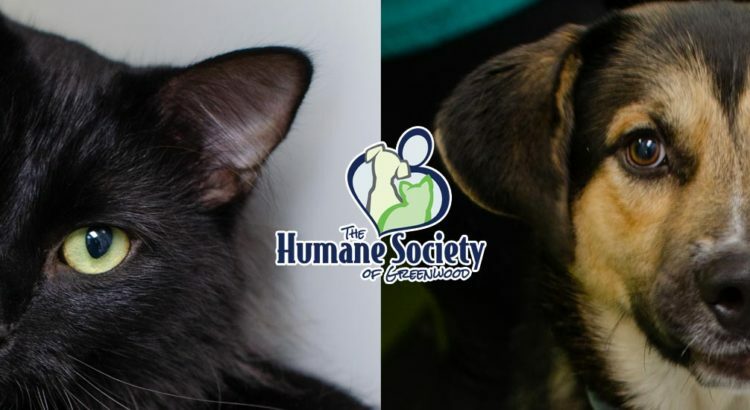 Miles is humble and very eager to please, and nothing makes him happier than spending time with people. He’d much rather get pets and snuggles than chase after toys. This is one irresistible pup who wants nothing more than to be a part of someone’s family. 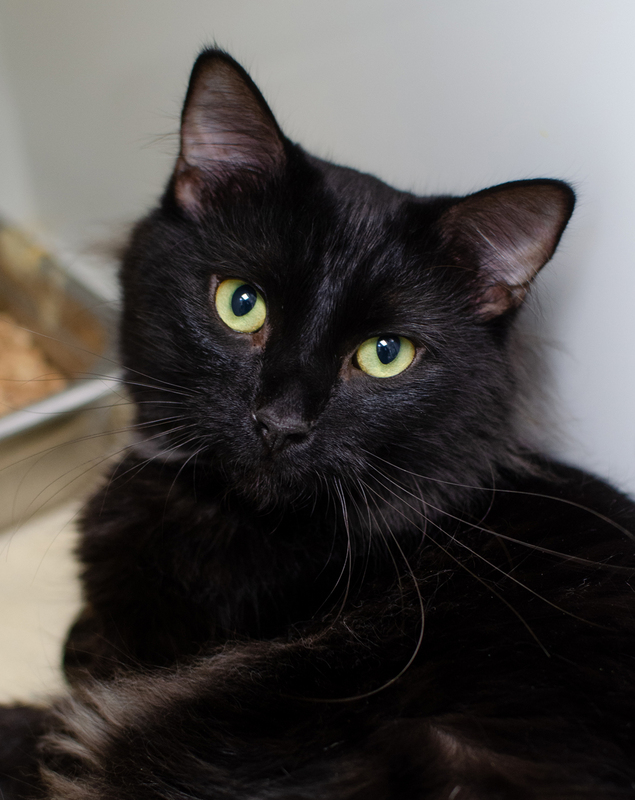 A cat called Felix may sound a bit cliché, but the name means happy or lucky, which really fits this lovable guy. Big, handsome, and fluffy, he sports a thick black coat with a splash of grey on his chest. But his good looks are simply icing on the cake, as he is an absolute sweetheart and love bug. As soon as you pick him up, he’s giving you head butts and tight, snuggly hugs. At 3 years old, he’s moved beyond the hyper kitten stage but still quite young, with many years of affection and companionship to offer. 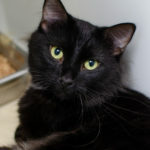 Felix gets along well with other cats and seems to truly enjoy getting to know everyone he meets.